This is a discussion onLast Chance to Catch BIG SAVINGS on Cyber Week Deals! within the Auto Accessories Garage forums, part of the Supporting Vendors category! 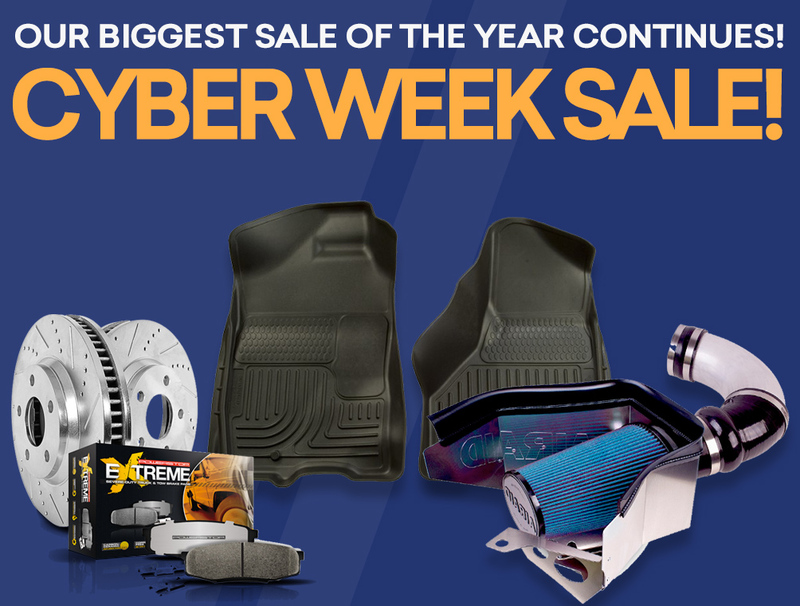 We wanted to alert you that you can still catch major savings on auto parts and accessories this Cyber Week. There are many exclusive holiday shopping deals to choose from at Auto Accessories Garage, but you have to be sure to act fast before Cyber Week ends.